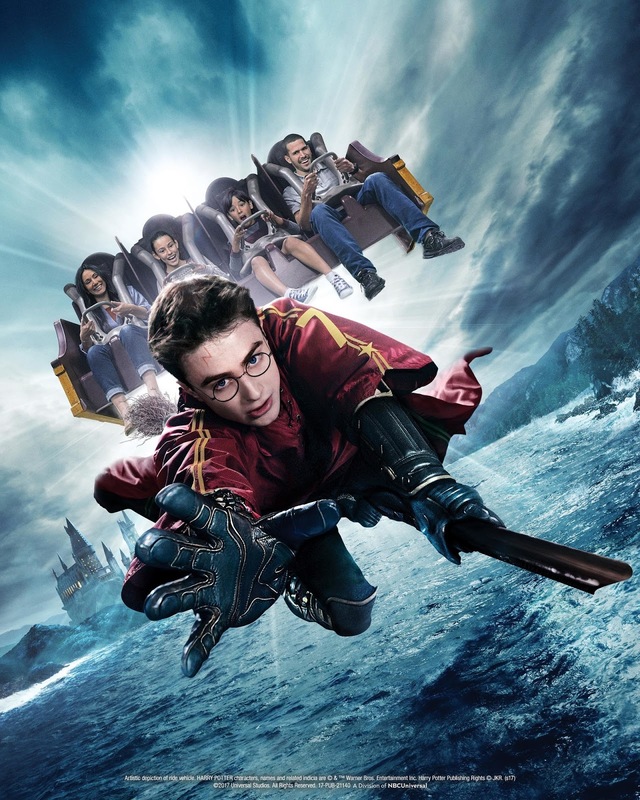 You probably know that The Wizarding World of Harry Potter opened at Universal Studios Hollywood on 7th April 2016. 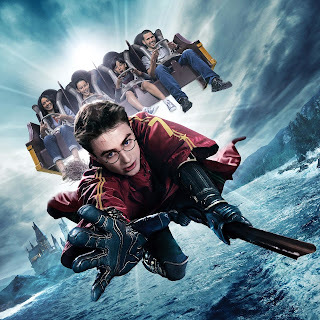 Back in March it was announced that their Harry Potter and the Forbidden Journey ride will be enhanced with 4K-HD technology. This replaces the 3D film. 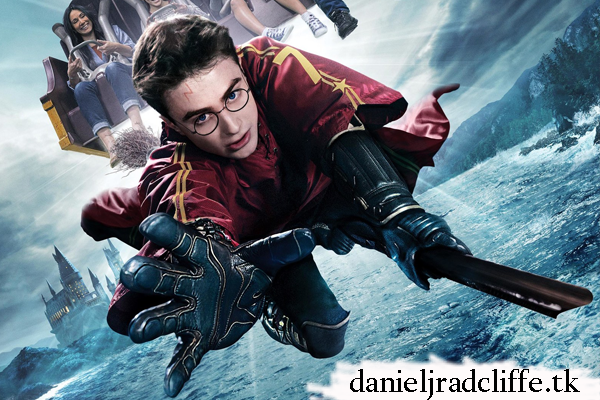 With this news Universal Studios also released a new promotional photo which features Daniel as Harry.